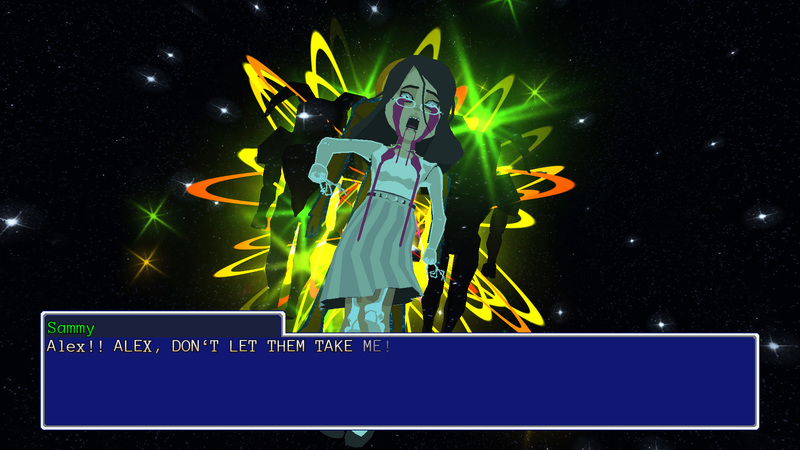 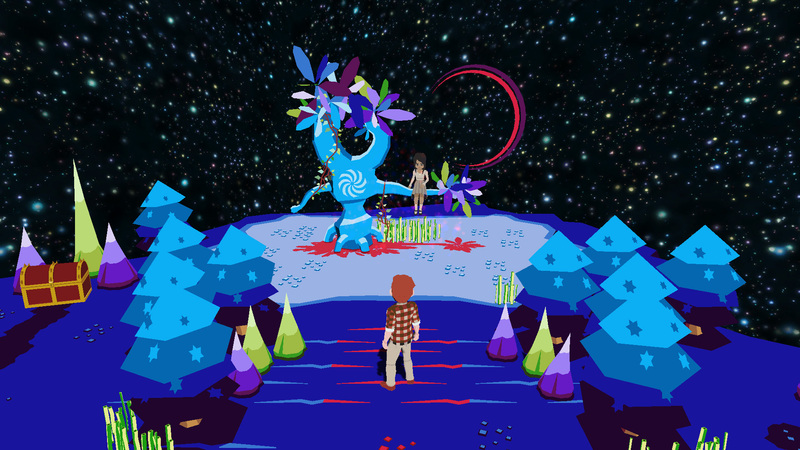 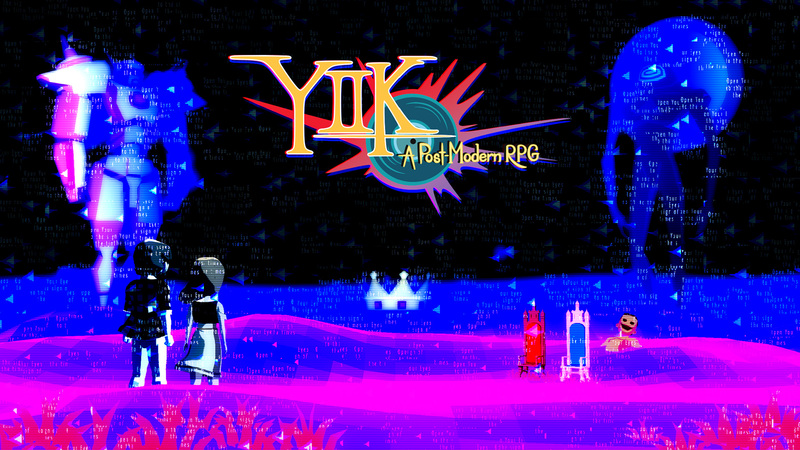 Alex’s search for the woman and the truth behind her disappearance leads him and his companions towards the new millennium, on a journey rife with mystery and danger... or so goes the tale of YIIK, a surreal Japanese-style RPG. 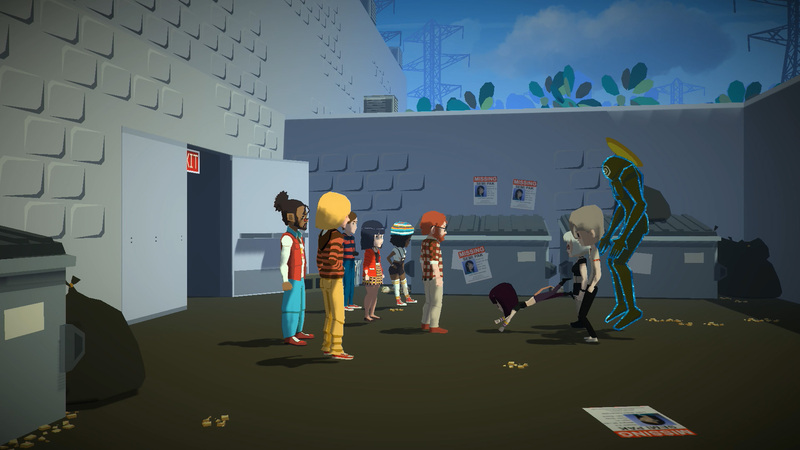 Battle through dungeons littered with puzzles, traps, and bizarre monsters with a party of up to eight members, using a combat system that blends twitchy minigames with turn-based combat. 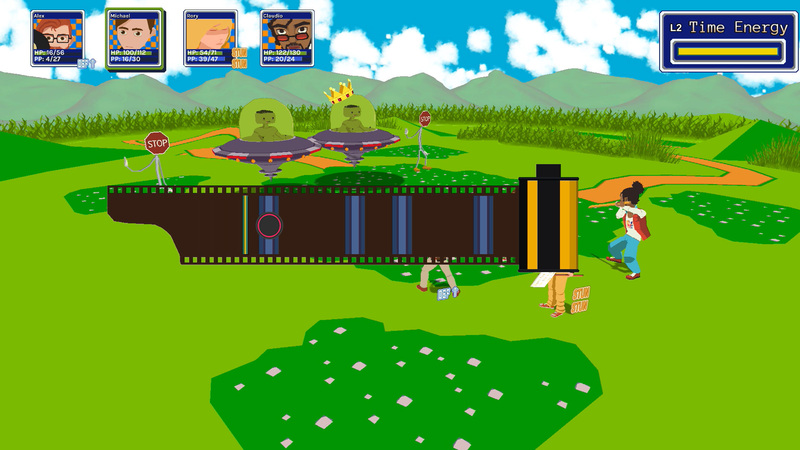 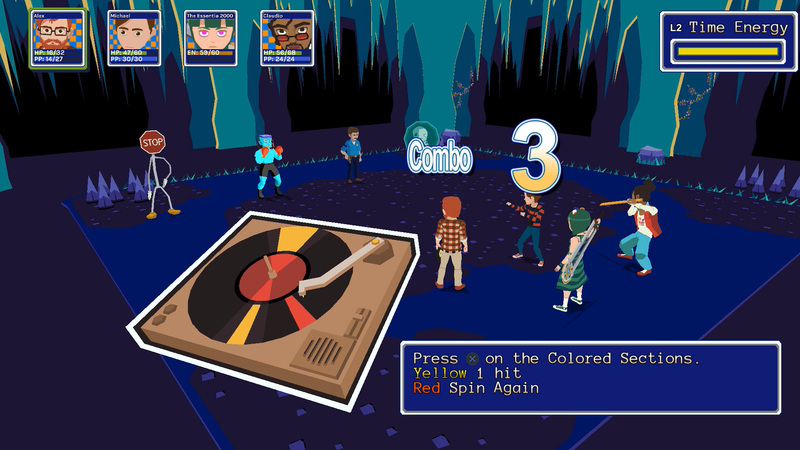 Attack enemies with records, cameras, musical instruments and more! 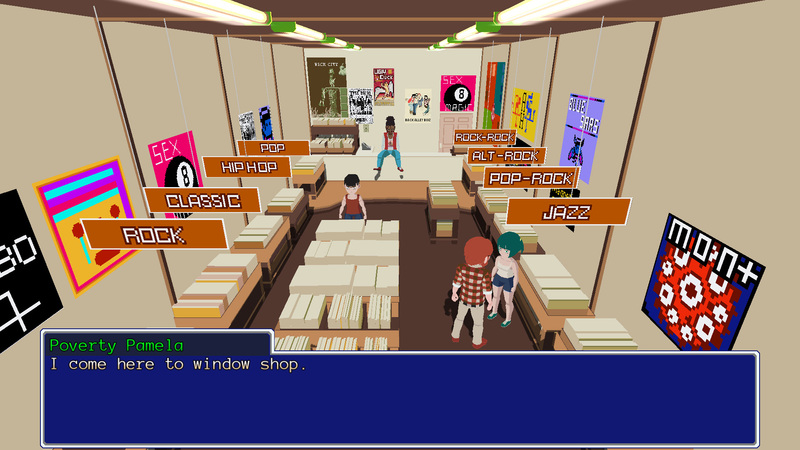 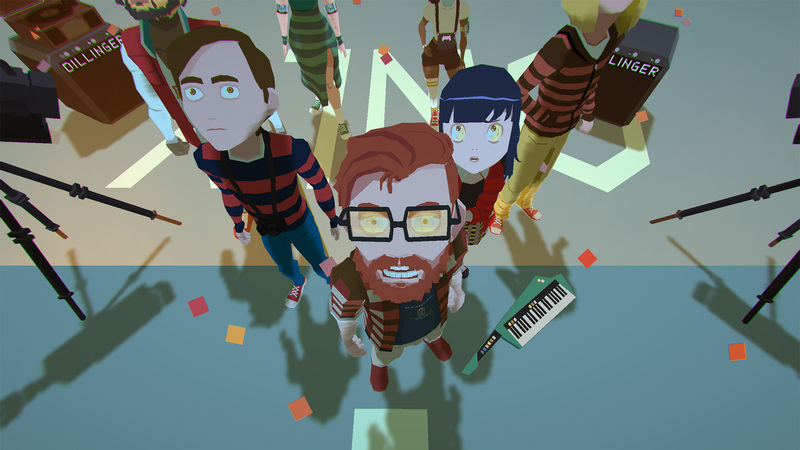 YIIK has more than 30 hours of content including a fully-voiced main story campaign. 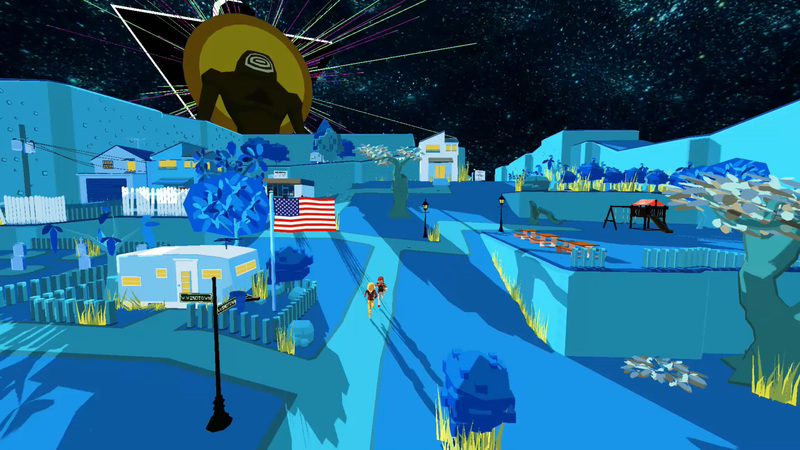 Polygonal rendering, lack of textures and a rich, saturated color scheme lend to the dreamlike, otherworldly qualities of the environments and their inhabitants.